In 1981 scholars discovered letters and other documents that seemed to indicate that the original Library of Congress, thought to be destroyed in 1814 when the British burned the White House, Capitol Building, and the Library, may have been saved. At the time, Thomas Jefferson offered up his personal library to replace the books thought lost to the fire and was generously reimbursed. The evidence implied that Jefferson's friends may have created the need for the books, thus also creating a way to funnel funds to a man desperately short of cash. Enter Charles Goodrum, a former director of planning at the Library of Congress. 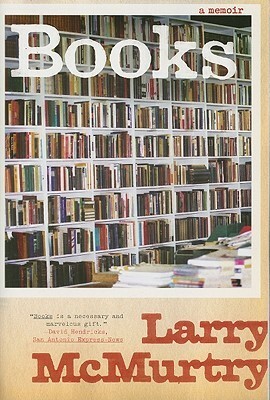 Using the story as a backdrop for his novel The Best Cellar, he decides to have a graduate student at a Virginia University make the discovery. Durance Steele comes to Washington D.C. to search for the final supporting evidence before she confronts a mysterious someone with her knowledge. She takes up residence in Crighton Jones's spare room. Crighton is the public relations officer at the Werner-Bok Library and no stranger to murder and mayhem. When Steele does not come home after leaving one morning to take revenge on the academic types who had badly burned her, Crighton is a bit worried. As Steele tells her host, "This is an important day for me. I've been working on this for two solid years. This is the pay-off....I'm off for a drive and if I've worked the puzzle right I come back rich and even." She doesn't come back...rich, poor, or otherwise. Then Crighton intercepts a threatening phone call meant for Durance followed by a letter in the same vein. She decided it's time to try and trace the movements of her missing guest. She calls upon the services of her partners in previous crimes, Steve Carson and Edward George. Using the resources of the Werner-Bok and the Library of Congress as well as their contacts in the research world, the three are able to cut a search that took Durance two years down to size--leading them to the home of one of Virginia's oldest families. Will they be in time to find the missing graduate student? And will they find a missing library along the way? ***Finished at 11:30 pm. Last review of 2016. 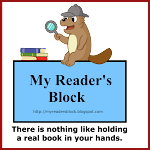 Over the years, I've collected books with a beaver theme but never got round to reading them. I was so far behind in my "outdo yourself" challenge this year, that I'm not ashamed to say that I pulled out my beaver books (children's though they may be) and have binge read them in an effort to catch-up. I have one more in-progress book that I'm hoping to finish before midnight strikes and that will give me what I need. The Beaver Pond by Alvin Tresselt: This is the oldest of the books, published in 1970, and features some lovely classic illustrations. It tells the story of how beavers working a stream, building their dam, and setting up their lodges can change the environment--providing a place for all sorts of animals to find food and drink and raise their young. 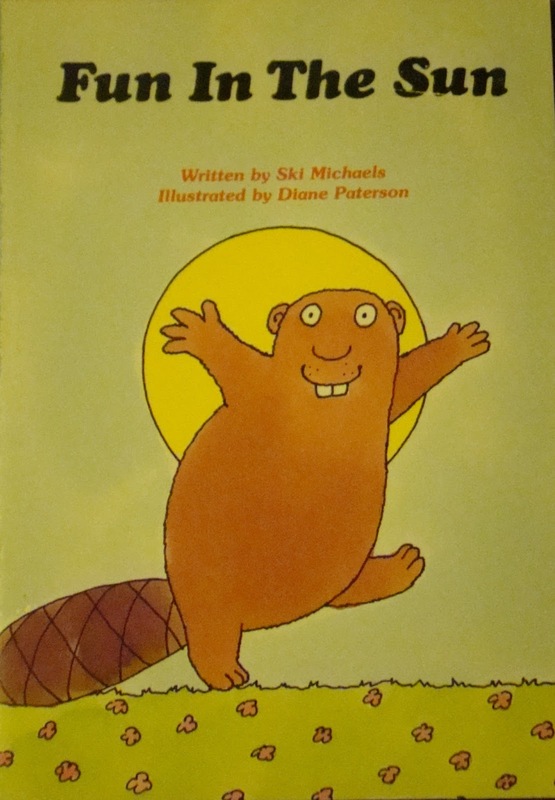 Fun in the Sun by Ski Michaels (1986) is the story of Billy Beaver. Billy loves a good, hot sunny day and just wants to go out and play. But none of his friends enjoy the heat as much as he does and no one wants to get out of the cool shade...until Billy has the grand idea to build a dam in the brook and create the perfect place to play when it's hot. He makes a place to swim and splash with friends. 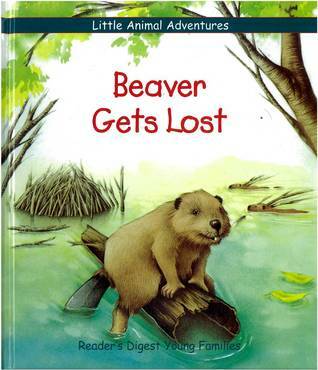 Beaver Gets Lost by Ariane Chottin 1992): A young beaver gets separated from his family and is taken in by a family of squirrels. The squirrels treat him as one of their own and think of him as another squirrel until it comes time for the parents to show the youngsters how to build a nest for the winter. Little Beaver listens carefully and starts making a huge, round "nest" out of sticks and trees. When one of the young squirrels spot some animals making similar "nests" in the pond nearby, they realize that beaver has found his family. But the beavers and squirrels stay friends and visit often. A sweet little story. 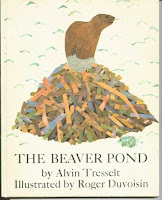 Beaver Stream by Marilyn F. Holmer (1994): A book in the Smithsonian Institute Heritage series that gives factual information about the lives and habits of beavers through the story of another beaver that gets separated from his lodge and has to make a home for himself before winter sets in. Very vivid and realistic illustrations make the book very appealing for children. 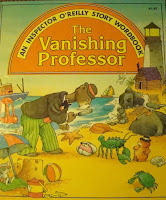 The Vanishing Professor by Jack Long is a mystery story filled with word to learn (along the lines of the Richard Scarry books. 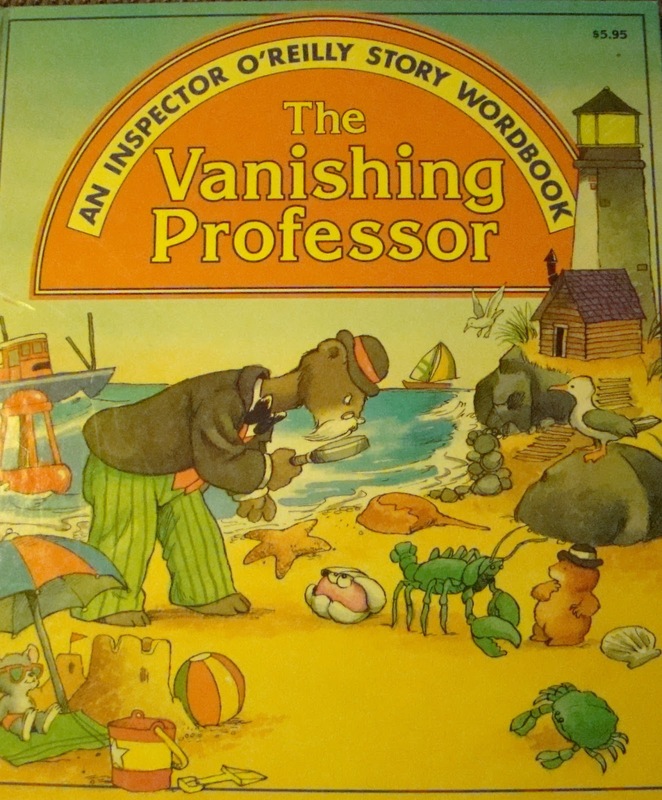 Mrs. Beaver comes rushing to the office of private investigators Otter O'Reilly and L. Pinkerton asking them to find her missing husband, Professor Igor Beaver. The Professor is due to receive and award from the mayor, but he has disappeared without a trace from his laboratory at home. O'Reilly and Pinkerton are hot on the trail...following the clues left behind by the professor. The trail takes them through the woods and down by the beach, through an amusement park, and finally to another park before they figure out what happened to the missing inventor. And along the way, kids learn vocabulary words related to the scenes. Carter Brown's A Corpse for Christmas (1965) isn't your usual Christmas fare--though there is a Santa Claus involved. Because, you see, it looks for all the world like jolly old St. Nicholas is a murderer at a fancy dress party in the days leading up to Christmas. Dean Carroll, dressed up like Robin Hood, wasn't exactly the beloved leader of a band of merry men. In fact jest about everybody at the party had good cause want him out of the way--from Toni, his dishy wife who hated his guts and would inherit a bundle when he was gone to Iris, a delectable little blonde who was his playmate on the side...until someone else caught her eye and Carroll didn't want to stop playing to Janice, Carroll's plump ex-mistress who didn't like being a has-been to Greg who was having a hot affair with Carroll's wife. So, when the guests decided to play a round of the Murder Game, no one was particularly surprised to find that they had a real live corpse instead...especially when the corpse was Dean Carroll. Enter Lieutenant Al Wheeler--called to the scene of the crime by Greg Tallen who discovered Robin Hood stuffed under a bed like a bag of discarded loot. Tallen also mentions that he and Toni just happened to see Santa Claus waltz out of the bedroom just before they went in for a little of their own brand of fun and games. There's just one problem--no one at the party was dressed like Santa. So who dressed up like St. Nick and gave Carroll a surprise Christmas gift--a shiny new bullet? Grendel (1971) by John Gardner is a retelling of the classic epic poem Beowulf from the monster's point of view. Grendel is treated as an anti-hero and to some extent, I suppose that Gardner is trying to get the reader to sympathize with poor misunderstood creature. We learn how Grendel watched the Danes in their king Hrothgar's great hall for years--envying their joy, scoffing at their heroic ballads, and mocking their boasting. He is awed by the blind poet called the Shaper and even more affected by the beauty of Hrothgar's young wife. Oddly enough the creature can understand the words of men...perhaps because, as legend would have it, he is of the cursed race of Cain. Grendel waivers between wanting to be understood by men--trying to speak to them, though his cries and screams rarely are intelligible to the warriors--and being enraged by them. 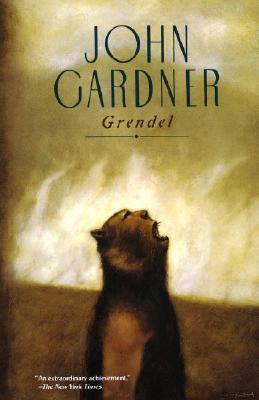 I'm quite sure that the purpose of Grendel (in Gardner's book) is to make me think about the outsider and the outcast. To consider all the philosophies that Grendel tosses about--in his own mind and in his rarefied conversation with the dragon. Apparently, according to notations on Wikipedia, Gardner based his monster on Jean-Paul Sartre and he said in an interview: "What happened in Grendel was that I got the idea of presenting the Beowulf monster as Jean-Paul Sartre, and everything that Grendel says Sartre in one mood or another has said." Every year Robin at My Two Blessings hose the 52 Books in 52 Weeks Reading Challenge. The rules are simple. Just read one book per week for a total of 52 books in the year. 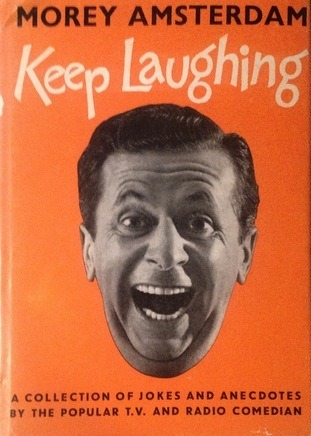 Considering that I normally read over 100 books each year, I call this one my "slam-dunk" challenge. I just finished my book for this week...and so another year of this challenge comes to a close. See you all for another 52 in 2017. 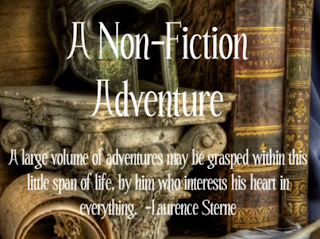 Back in 2013 I signed up for the Non-Fiction Adventure, a book challenge on the five-year plan. We were to choose our own goals to meet for the five-year period and/or per year. I just finished my 10th non-fiction book for 2016. 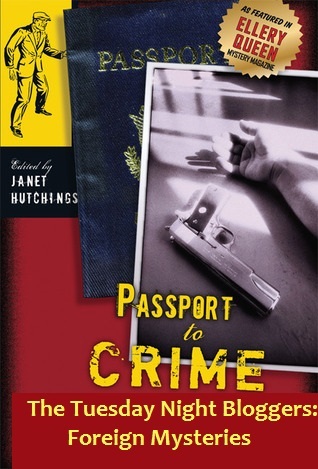 This month the Tuesday Night Bloggers have been taking a look at Foreign Mysteries (non-US and non-UK)--either set in a foreign locale, translated works from authors outside, or, for the more adventurous, a comparison of books written by someone NOT from the locale in question to a work by someone from that country. We also included stories from foreign authors who set their mysteries in familiar spots. This is our last foreign adventure before we begin a brand-new year of Tuesday Night Blogging with tea and scones...and scandal. If you've got a crime with a foreign connection to offer up, please let me know in the comments and I'll get you linked up. And...to kick off the New Year, our January topic will be "Murderous Firsts." 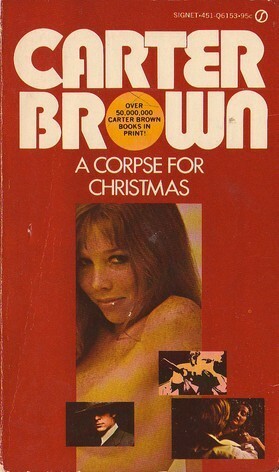 You can take that any way you'd like: first crime novel by an author; first in a series; first appearance of a famous sleuth; first use of a particular detective theme.... It's up to you. Our host for January will be Kate @ Cross Examining Crime. Be sure to stop by her place next Tuesday to see what we've been up to. Kate @ Cross Examining Crime: "Death in Kenya (1958) by M. M. Kaye"
Moira @ Clothes in Books decided to take a trip herself and traveled back to a previous TNB Topic--Children in Crime: "The Curious Case of the Missing Children"
My Foreign Mystery offering is set in the Netherlands. The book is DeKok & Murder on the Menu, featuring Inspector DeKok in his 33rd outing in the series [according to Goodreads.... By my count, it's number 31--but no matter.]. 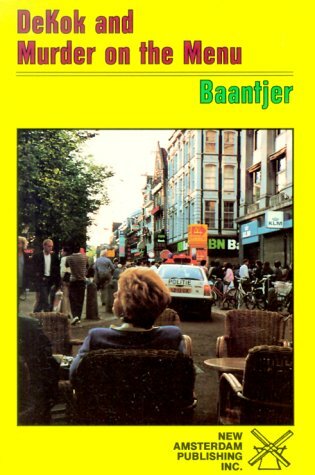 At 30-some books, DeKok is a well-established character and it is obvious that Baantjer is quite comfortable with his inspector. 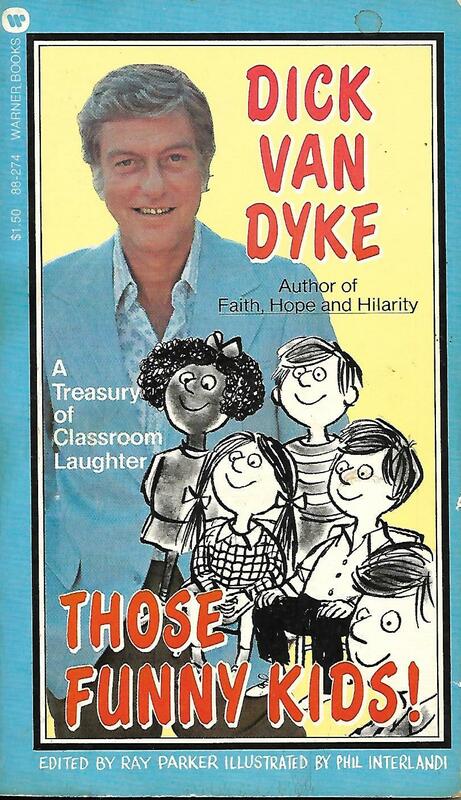 He has given us an older detective (older by the 1990s when this was published)--who is bemused by modern technology and a little put off by the fast-pace of modern life. He is a slow-moving, slow-talking man who may also seem to be slow in his thinking...and yet he always gets to the correct solution in the end. This outing begins with DeKok in his office questioning a young man who will set an intricate investigation in motion. The young man works in his father's book shop where they have just taken on the library of Hendrik Donkersloot. The books themselves aren't extraordinarily valuable, but the boy has found something extraordinary tucked in the pages of an old history book. It is an old menu from Hotel-Restaurant De Poort van Eden in Amsterdam and written on the back is Donkersloot's confession to murder. The confession is a highly detailed account of a murder that has remained unsolved for over a year--and which has been written off as drug- or gang-related. Donkersloot has since died of a heart attack and is unavailable for questioning. DeKok and his asssistant Vledder follow a trail of clues that lead them from Amsterdam to Rotterdam to Maastricht and from the hotel to the deserted docks along the western harbor. There are drugs and blackmail and beautiful women mixed up in the case and it's hard for DeKok to reconcile those items with the older Donkersloot and his seemingly innocent widow. Soon more victims are killed in a similar manner and another confession is discovered. But how could Donksloot confess to a murder that hadn't yet been committed? Inspector DeKok, assigned to the ancient police station in the Warmoesstraat, Amersterdam, leaned comfortably back in his chair and look, with a genial smile on his lips, at the young man who had placed himself in the chair next to his desk. Briefly, he scratched his nose and then stretched an index finger towards his visitor. "What's your name?" he asked pleasantly. DeKok moved his lower lip forward: "A nice name...Jan Schouten. Historical name. There was a famous admiral by that name. And how old are you?" "Seventeen. I am from Rotterdam. My father owns a large book store there." "And you want to become a police detective?" The young man nodded emphatically. "I always read the books Baantjer writes about you. I think they are great. Real thrillers. I would love to get involved in a murder with you and Vledder...totally...from beginning to end. I think that would be awesome. DeKok grinned. "I am sorry but that's impossible. Anyway...if I were you I wouldn't be so quick to believe everything that Baantjer writes about me. I know him, you know. I like him. We visit from time to time and I tell him about the sort of things that happen to a police-detective in Amsterdam. Baantjer, however, has the tendency to present the facts in a much more complicated and romantic way than they really are. He embellishes a lot. 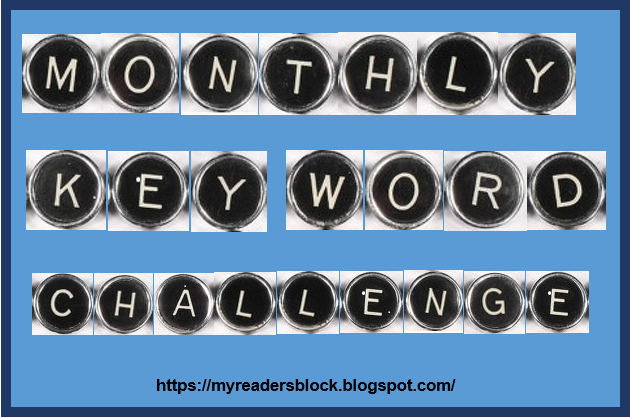 Writers call that poetic license, but in my opinion it is just cheating." Very nice tongue-in-cheek, self-reference there, Baantjer. And reminiscent of Holmes' complaints about Watson's publication of the great detective's exploits. Baantjer does a nice job of twisting the plot several times in the final chapters and kept me guessing all the way through. I enjoyed my visit with DeKok and am getting fond of the "grey detective"--but I have to say that Baantjer lost a bit of his style in this one. I read DeKok and Murder on Blood Mountain last year and mentioned in my review how much I liked his descriptive powers. Perhaps it was the difference in subject matter and less countryside visits to describe--but I was a bit disappointed. Overall, a good police procedural--well-plotted and interesting. Good characterization. All for three and a half stars on the rating scale. It's time to look back over 2016 and see what we've accomplished in our challenges this year. If you you would like to do a wrap-up post for you Read It Again, Sam books this year, please feel free to link up below. Wow. We're almost done with 2016 and it's time to get ready for the Final Mountaineering Checkpoint. Where does the time go? I'm ready to hear how all our mountain-climbing team members have done out there on Pike's Peak, Mt. Ararat, Mt. Everest....whichever peak you've chosen. Checkpoint participation is absolutely voluntary and is not considered necessary for challenge completion. For those who would like to participate in this checkpoint post, I'd like you to at least complete the first of these two things. And if you feel particularly inspired (or generous about humoring me during the holiday season), then please do both. 1. Tell us how many miles you made it up your mountain (# of books read). If you've planted your flag on the peak, then tell us, take a selfie, and celebrate (and wave!). Even if you were especially athletic and have been sitting atop your mountain for months, please check back in and remind us how quickly you sprinted up that trail. And feel free to tell us about any particularly exciting book adventures you've had along the way. A stitch in time...[is] Dead Against My Principles . Don't count your chickens...[when] Running Blind. A penny saved is....Too Good to Be True. All good things must come...Gently with the Painters. When in Rome...Hunt with the Hounds. All that glitters is not...The Eye of Osiris. When the going gets tough, the tough get...The Devil in the Dark. Two wrongs don't make...A Lesson in Secrets. The pen is mightier than....The Platypus of Doom & Other Nihilists. The squeaky wheel gets...A Pinch of Poison. Hope for the best, but prepare for...A Cold Day for Murder. Birds of a feather flock...While the Wind Howled. And what do you get for all that hard work? The Checkpoint will close at 11:59 pm on Sunday, January 8. On Monday I will crank up the Custom Random Number Generator and pick a winning climber. 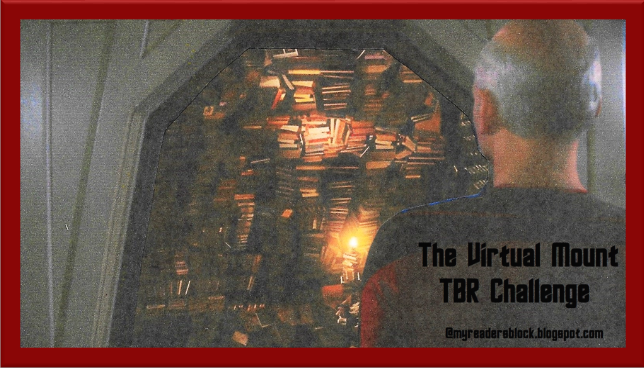 He or she will have the chance to add to their TBR stack via my gently-used book vault (prize list will be sent). This prize is the only book given to you in 2017 that may count towards a 2017 TBR climb. 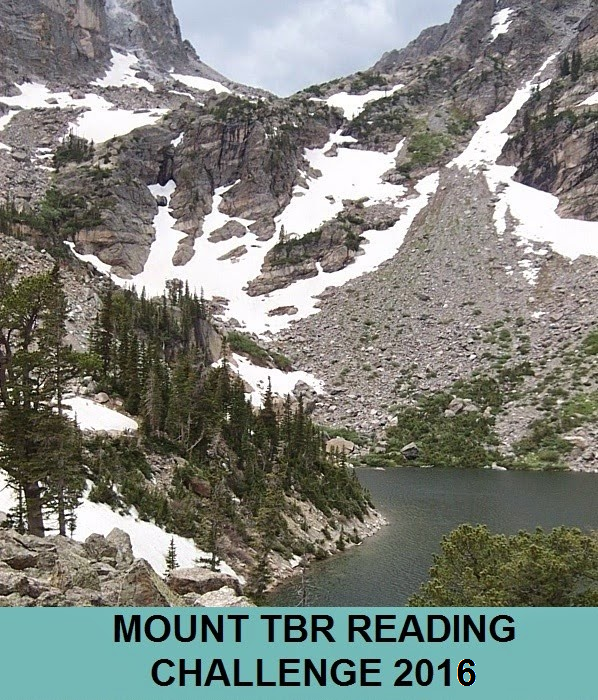 Even if you're not in the mood for a prize or if you got distracted by pretty scenery or side trails (library books, ARCs, what-have-you), I'd love to have you check in and tell us how your 2016 mountain climb went! ***Please note--Links are for Checkpoint posts only. Links that are not Checkpoint-specific will be removed--to make it easier for me to track a winner. It was another bookish Christmas at the Reader's Block house this year (anybody out there surprised?). Between them, my own set of personal Santas (hubby, parents and two bookish Secret santas) managed--through the wonders of internet shopping and my husband's inability to pass up an Ebay auction--to add 52 new-to-me books to my vintage reading family. Two hardback Frances & Richard Lockridge books with dust jackets~Quest of the Bogeyman (1st edition) and Payoff for the Banker (1st Grosset & Dunlap printing); Murder Out of Turn by the Lockridges, The Murderer Is a Fox by Ellery Queen; The Left Leg by Alice Tilton (Dell Mapback! ); The Case of the Lame Canary; and a better copy of The Case of the Rolling Bones by Erle Stanley Gardner. The Case of the Perjured Parrot, The Case of the Daring Divorcee, The D. A. Calls a Turn, The Case of the Black-Eyed Blonde, and The Case of the Buried Clock by Erle Stanley Gardner; Cut Thin to Win by A. A. 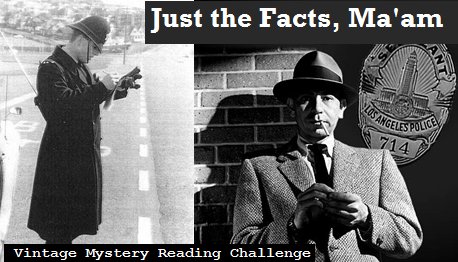 Fair (aka Erle Stanley Gardner); and Mr. Smith's Hat and The Canvas Dagger by Helen Reilly. And Then There Were Three by Geoffrey Homes; Curtain for a Jester by Frances & Richard Lockridge; Murder Enters the Picture by Willetta Ann Barber & R. F. Schabelitz; Murdock's Acid Test by George Harmon Coxe; The Fate of the Immodest Blonde (aka Puzzle for Pilgrims) by Patrick Quentin; and The Living End by Frank Kane. The Town Cried Murder, Trial by Ambush, Siren in the Night, and Murder with Southern Hospitality by Leslie Ford; Yesterday's Love byJames T. Farrell; and Fit to Kill by Hans C. Owen. 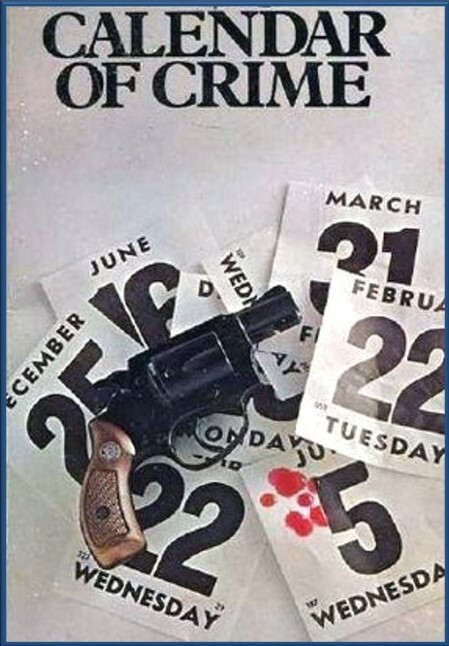 The Saint on TV by Leslie Charteris; The Toff & the Runaway Bride and Death in Cold Print by John Creasey; Wings of Mystery by Dale M. Titler; The Murder Trial of Judge Peel by Jim Bishop; and The Figure in the Dusk by John Creasey. 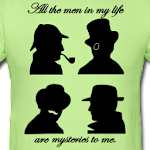 Death Is in the Garden by Melba Marlett; The Murder Sonata by Frances Fletcher; Gideon's Lot by J. J. Marric; A Dandy in Aspic by Derek Marlowe; Is Skin Deep, Is Fatal by H. R. F. Keating; and The Memoirs of Sherlock Holmes by Sir Arthur Conan Doyle. 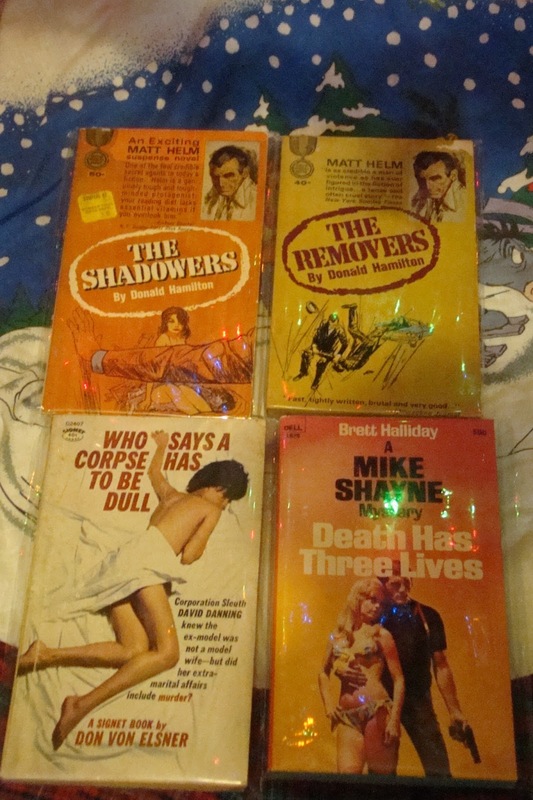 The Shadowers and The Removers by Donald Hamilton; Who Says a Corpse Has to be Dull by Don Von Elsner; and Death Has Three Lives by Brett Halliday. I also signed up for two bookish Secret Santas this year--one through Facebook with Michell Stockard Miller at The True Book Addict (who organizes an amazing amount of book bloggers for this festive event). My Secret Santa was Deb Nance from Readerbuzz who got me two books from my Amazon wish list (The Penny Detective and The Italian Affair by John Tallon Jones), a jingly Christmas tree pen, and a cute little beaver figurine to add to my collection. a reprint of Audition for Murder (1985), the first in the Maggie Ryan series by P. M. Carlson, which features Maggie as a student at an upstate New York College who gets herself involved in a mystery.